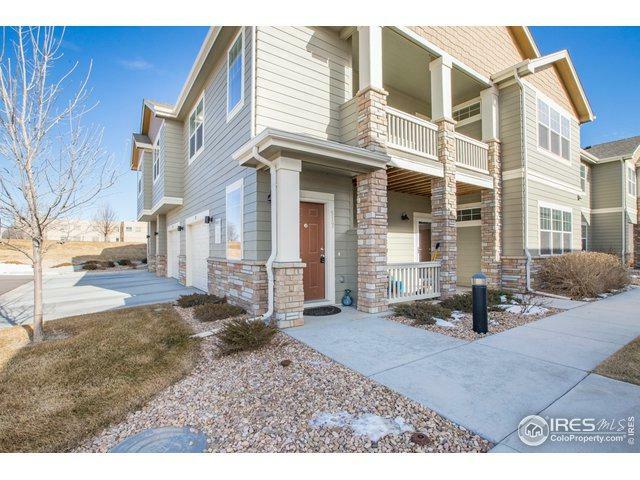 Enjoy this stunning Summer Park condo! This well maintained 2 bed, 2 bath condo has an open floor plan featuring a South facing deck with storage. 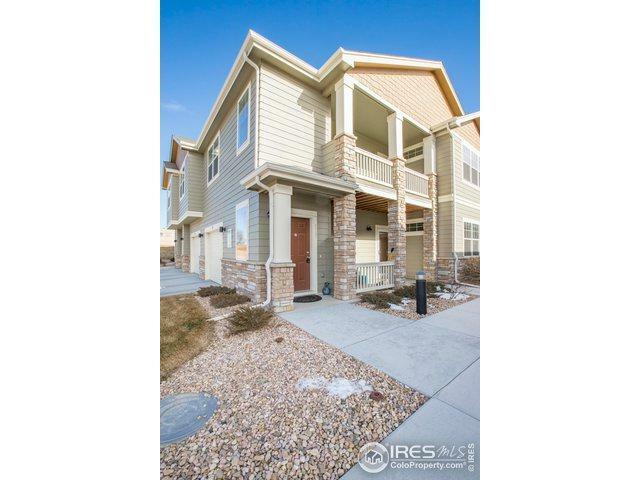 Perfect for anyone wanting to enjoy the amenities of resort-style maintenance free living. 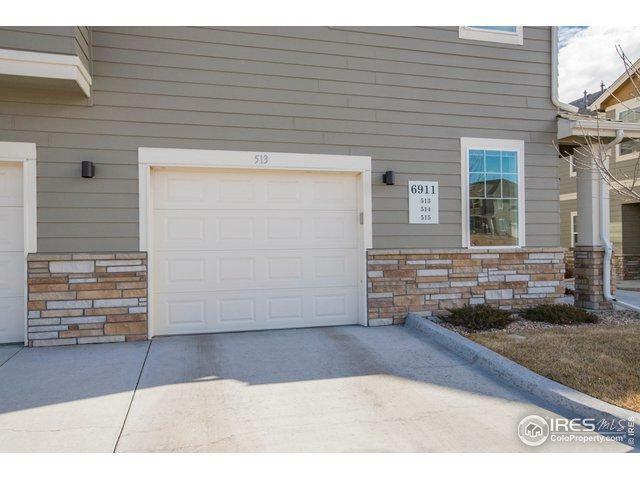 The unit has a great master suite with large walk-in closet and conveniently attached 1 car garage. Summer Park includes a clubhouse, gym, pool and many more great amenities. Carpets have just been cleaned and are like new. 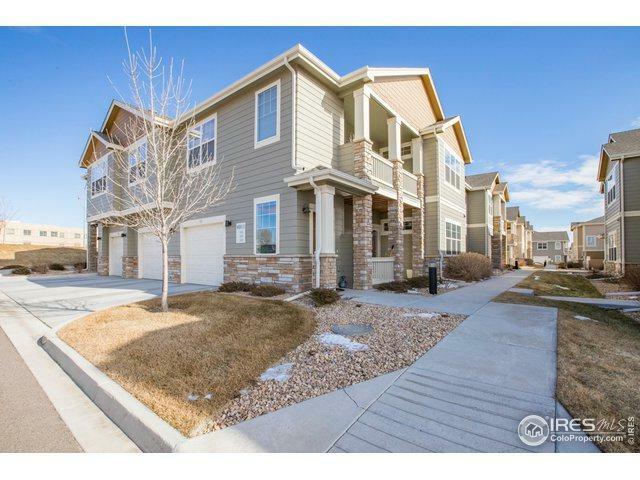 Call this amazing condo home! Listing provided courtesy of Cj Sefcovic of C3 Real Estate Solutions, Llc.